Antonio Conte: I'd prefer the pressure of being top of the table, for sure. We earned this position. 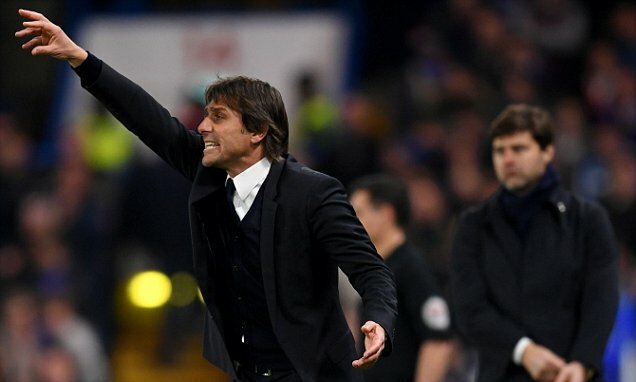 Antonio Conte has spoken of the pressure of being at the top of the Premier League and of the hard work that he and his players must continue to do to remain there. If any Chelsea fan on the planet was asked after defeat at Arsenal, "Do you think you would be top at Christmas?" 100% of those asked would have responded to say "No chance!" but, eleven games later, we are sitting pretty top of the league at Christmas and SIX points clear of our nearest rivals. It really has been a remarkable turnaround. “I prefer to be favourites on the pitch, not with words. You can change who is favourites very quickly with words. Chelsea are an example of that. At the start of the season we were anything but favourites. But now, after 11 wins in a row, we are becoming favourites for the title, with work. I'd prefer to be favourites on the pitch with good results, good performances, with good football, to keep clean sheets, to show great passion with my players. It's important, this. For sure, to arrive at Christmas and open the newspaper and see you are top of the table, that's fantastic. If you ask me this before, I must be honest: it was a bit difficult to trust to be top of the table at Christmas. But I think we are working very well, are deserving this, and I'm very happy for the players. The players deserve this. But, in my experience it's important to keep this position. You can keep it only through hard work, to face every game with great concentration and focus and will to fight. I think it's good to stay in this position. I think it's good. I don't trust the people when they say: 'It's important now to stay behind, and there's pressure when you're top.' 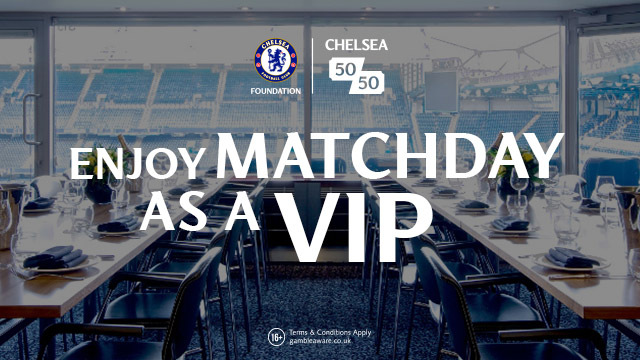 I'd prefer the pressure of being top of the table, for sure. We earned this position. Now it's important to keep it. It won't be easy for sure. I think that we must have the right pressure, the right pressure. But now we are only half way through the season. Or, rather, two games away from half way through. So, for this reason, we must have the right pressure. These players, in the past, have had the habit of staying top of the table. It's not the first time for me or my players. But I prefer not to look at the table at this moment, either me or the players. If you look at the table at the moment, it's not important. It's important to do that at the end of the season. For now, it's more important to take the three points and continue to progress. Then we can look at the end of the season and see where we are. Then it's important. I don't like the stats. I prefer to be focused on every game and to think, to take the three points, to increase our place in the table. In the past, when we won all these games, the championship was very good for us. But I think now it's different. This league, there are many teams who can fight for the Champions League, for the Europa League, for the title. For this reason, it's important to continue in this way, try not to stop. We all know it won't be easy, but we have to try and continue all this way with all our strength.” - Source: The Mirror. 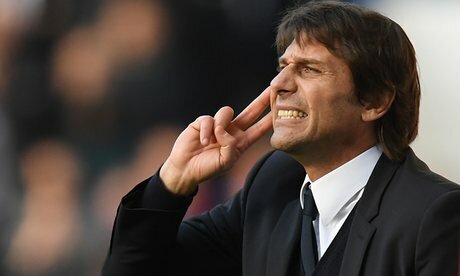 As each game passes, I am more and more impressed and drawn to Conte with his whole demeanour and how he presents himself in interviews. We all know the passion he has on the side of the pitch but to hear how he does not want to focus on what could possibly happen at the end of the season, but to focus on the next game is good to hear. He has walked into Stamford Bridge and demanded work from his players and has got that in abundance from them. It's safe to say that this will continue between now and the end of the season because he will not settle for anything less. Our turnaround has been impressive and Antonio Conte deserves full credit for it. 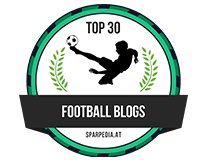 As the title of the Blog post says, Chelsea have earned their position at the top of the league and let's hope we stay there!